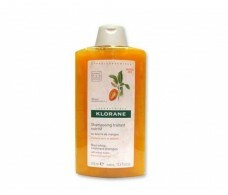 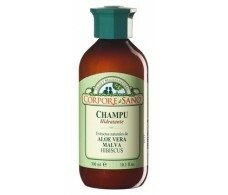 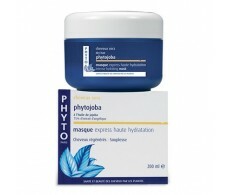 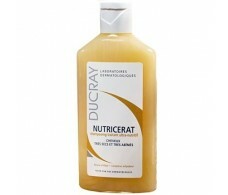 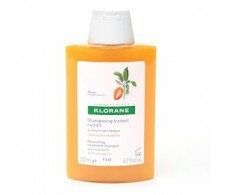 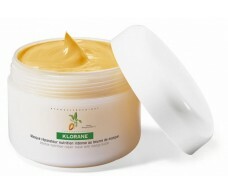 Pranarom Shampoo Ylang-ylang Dry Hair or stained 500ml. 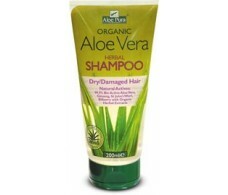 Madal Bal Aloe Vera Shampoo Dry or Damaged Hair 200 ml. 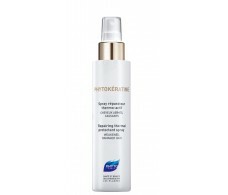 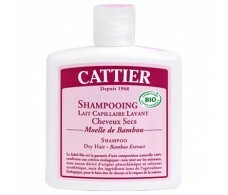 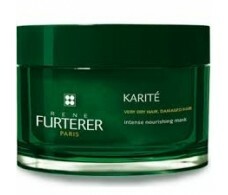 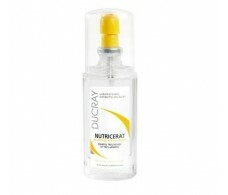 Cattier Dry Hair Shampoo Bamboo 250ml.